Adrian’s books have been printed in multiple languages, have won several international awards, and attracted critical acclaim. With hundreds of thousands of copies sold around the world, and ranging from elementary and middle school chemistry ‘fun’, through to college 101 academic work, they span the full gamut of the junior chemistry genre. Awards include the School Library Association Information Book of Year Award in the UK, the Wissenschaftsbuch des Jahre (with fellow winner, Bill Bryson), in Austria and the American Institute of Physics Science Communication Award. 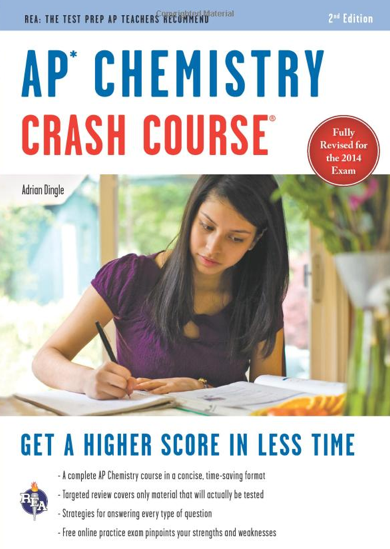 The sister book to the SAT Chemistry Subject Test Crash Course, here’s the AP Chemistry Crash Course book for the new AP exam. Updated in full for the new AP curriculum first examined in May of 2014. 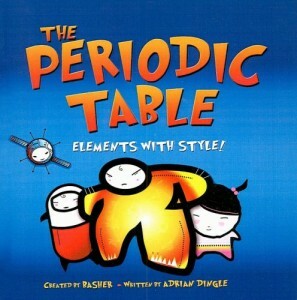 The Periodic Table: Elements With Style!, brings the elements of the periodic table to life. Each element is given its own character in this delightfully educational children’s book. With Simon Basher’s original artwork, and Adrian Dingle’s pen-portraits, the meek, mean and mild jump off the page into kids’ imaginations. 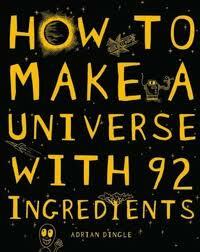 How To Make a Universe With 92 Ingredients is an international award-winning title, with accolades earned in England, Austria and the USA. Winner of the 2011 Information Book Award from the School Library Association in the UK, the Wissenchaftsbuch des Jahre in Austria in 2012, and the 2014 American Institute of Physics Science Communication Award, the book discusses the chemistry behind everyday objects, and the chemistry of the world around us. Beautifully illustrated with glossy, bold colors, the information and visuals collide to make a stunning book. 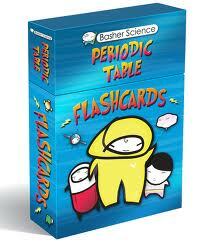 Looking to boost the chances of getting a great SAT Chemistry Subject Test score? 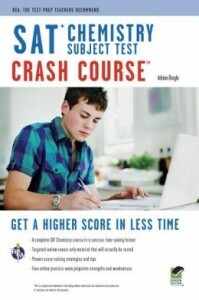 Then check out, Adrian’s SAT Chemistry Crash Course book. Packed with hints & Tips and all the chemistry you’ll need for the exam, REA’s book brings you up to speed.